NEW VEGAN MAKEUP FROM ECOBEAUTYCREW. - CRUELTY-FREE BECKY. NEW VEGAN MAKEUP FROM ECOBEAUTYCREW. 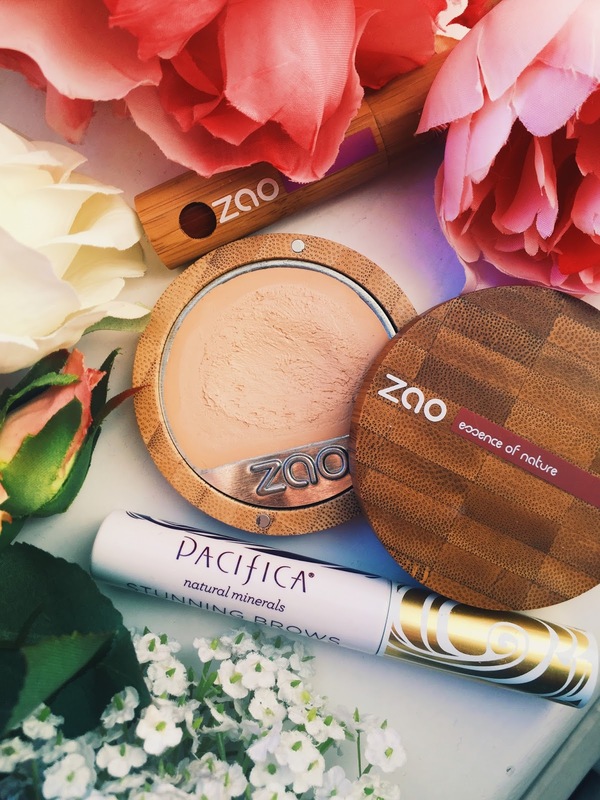 I tried out some great cruelty free brands I haven't yet had the chance to try including Inika and Zao, as well as some well loved brands like Pacifica. Do give it a watch if you're interested.